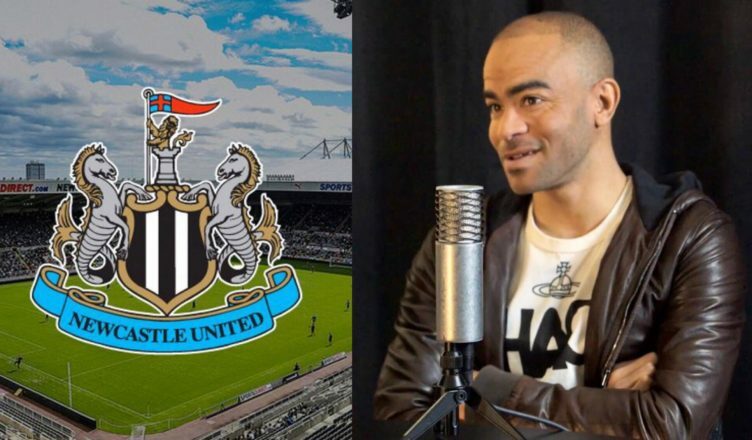 Kieron Dyer claims ex-NUFC teammate would’ve been “on a different planet” if only he had pace.. – NUFC blog – Newcastle United blog – NUFC Fixtures, News and Forum. Kieron Dyer has revealed why Nobby Solano was his favourite player at Newcastle United – believing the winger would’ve been ‘world class’ and ‘on another planet’ if the Peruvian had his pace. The comes from his brilliant chat with the True Geordie – a podcast I’ve only got around to watching this week and one I thoroughly enjoyed watching, giving a real insight into Dyer’s slightly misunderstood character and career (watch it in full here). “If Nobby had pace he would be on a different planet, because I have never seen a footballing brain and right foot like that – and I’ve been with David Beckham who had a wand! Solano really was a quality operator, with him more than making up for his lack of pace with his intelligence and quality on the ball so often being second to none as Dyer mentions. He was one of a kind in many respects and the sort of winger we don’t see much of these days. Just look at the top wingers in the Premier League today – featuring the likes of Sane, Sterling, Mane, Hazard, Willian, Martial, Zaha. One common factor? Pace. Don’t get me wrong, these are all quality players who are anything but headless chickens who simply rely on their pace, but take that and their athleticism away from them and I doubt you have a player as skilled as Nolberto Solano. If he was as fast as me he would have been great?